Nursing organizations are stepping up their recognition and actions related to LGBTQ health! 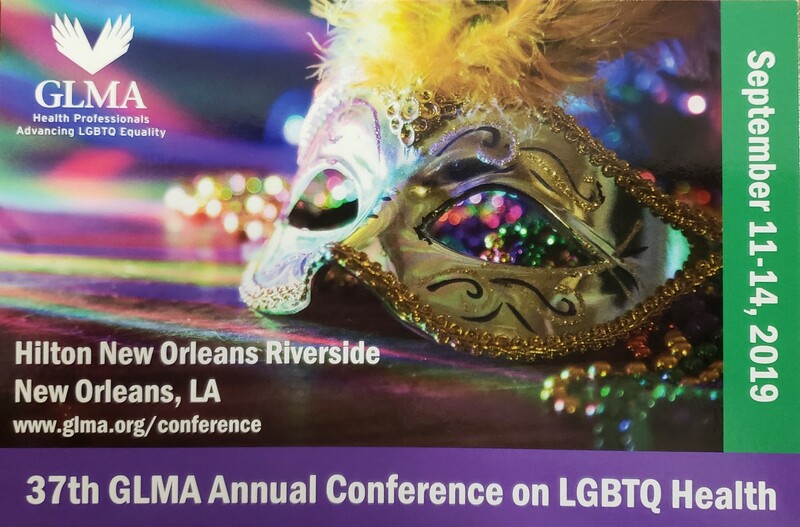 GLMA Nursing is pleased to recognize and and congratulate each and every effort in this direction by listing the organizations here, along with contact information and a brief description of the group’s action. If you know of any group that we have not yet recognized, please let us know! In July 2011 the Academy Board approved the initiation of the Lesbian, Gay, Bisexual, Transgender, Queer (LGBTQ) Health Expert Panel to provide input on issues affecting the health care of individuals within the LGBTQ community, promoting nursing participation in research on LGBTQ health, and developing policy recommendations to reduce health inequities based on sexual orientation or gender identity. In addition, the Academy has issued a number of policy statements supporting LGBTQ health, including statements supporting marriage equality, opposing employment discrimination, and opposing reparative therapy. In July 2015 the ENRS Board approved the LGBTQIA Health Research Interest Group (RIG). At the ENRS Annual Scientific Sessions in April 2016, the RIG presented a symposium titled Lesbian, Gay, Bisexual, and Transgender (LGBT) Health in Nursing Education and Practice: Where We Are Now and Next Steps toward Greater Inclusivity. The group has submitted symposia on topics related to LGBTQ health for the April 2017 ENRS conference. The RIG is engaged in research and advocacy work including working on manuscripts addressing inclusion of LGBTQ populations in nursing research, clinical practice, education, and policy. The RIG circulates a newsletter with updates relevant to LGBTQ health, information about funding opportunities, and calls for presentations and publications. To learn more about the RIG and its activities, or to be added to the email list, please contact the RIG co-leaders, Jordon Bosse and Kasey Jackman, at enrs.lgbt.rig@gmail.com. The RIG is also on Twitter: @enrs_lgbtqi_rig.